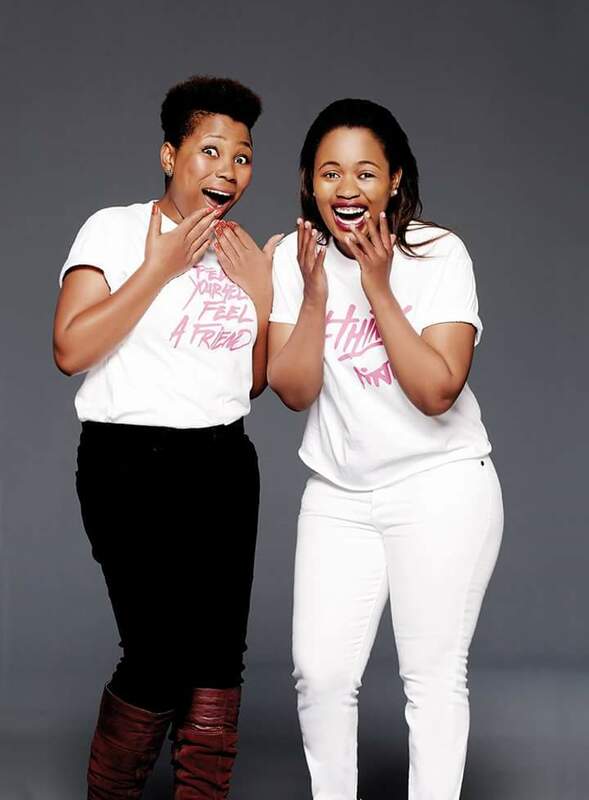 Every goddess has an Achilles’ heel and in our quest to be all that we can be, Foschini and the formidable #FashionFriendsSA are encouraging all women to make the health of their breasts a priority. A lot of brave mothers, wives and sisters have fought bravely against breast cancer, some have won and some have lost living vacant spaces in the hearts of many. In honour of my mother and my great-aunt whom we lost to breast cancer as well as to all those heroines that continue to fight, we refuse to be silent. This month of October we are talking breasts, touching breast and supporting all causes that empower women in the fight against this disease. Whatever shape or size your breasts may be, get to know each lumpy bit, that knowledge can save your life. 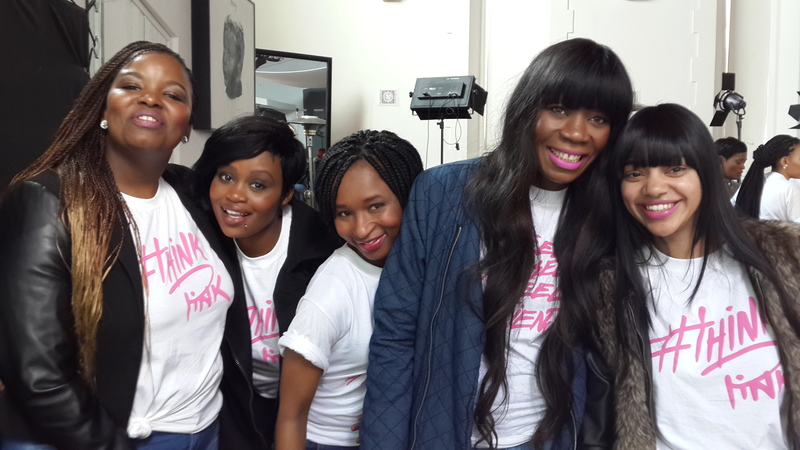 Breast cancer does not discriminate, it is up to us as women to spread the word and educated each other. Join us. I pledge to life, that is why I am booking my mammogram this coming Saturday. Other than the pledge to test, we can all buy a pink bracelet in support of our fellow sisters, better yet, we can invest in bras that provide proper support to our very own breastesses. However you choose to join the movement, however breast cancer may have touched your life, remember that you are not alone. Feel yourself. Feel a friend. In each other we have strength. Love these initiatives! I also lost my mum to breast cancer when I was little, so would definitely support the cause. I am so sorry to hear about your mom Vee. Thank you for the support. Let us spread the word so that our sisters and daughters may stand a fighting chance.